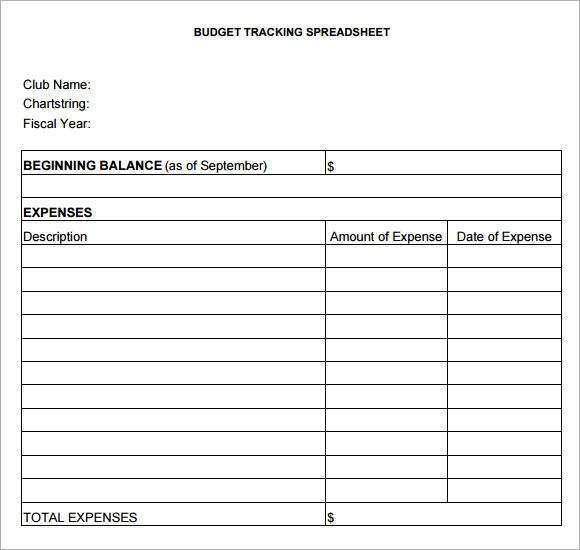 A tracking spreadsheet template is one form of template used for tracking. This is intended for personal or business use. The purpose of this Tracking Sheet Templates is to show in an organize way the detailed history, lists all matters related to the topic and record the operations done. As the word implies it tracks all the document that you have been recorded from time to time keeping you up to date. It serves as one of the important files that one must keep for record purposes and documentation as well. A tracking spreadsheet template is just a common form to present the tracking information with the aid of Microsoft Excel program. There are various Tracking Spreadsheets that are ready to use once you download it which is free of charge. These templates are cost saving and effective tool to be utilized in any kind of business or for your personal necessities. Using such template for tracking will allows the user to customize according to one’s needs and requirements. The template given here is very useful if you are facing difficulties in your money management and, looking for some good format to track all you expenses. 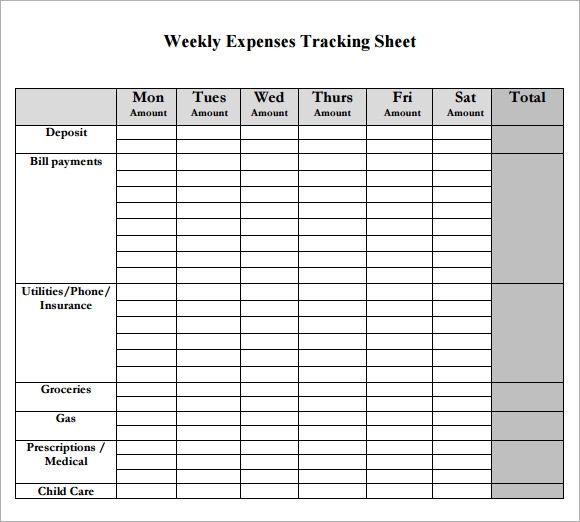 The template given here allows writing all of your expenses. There is an item wise detail of money spent is given in this template. 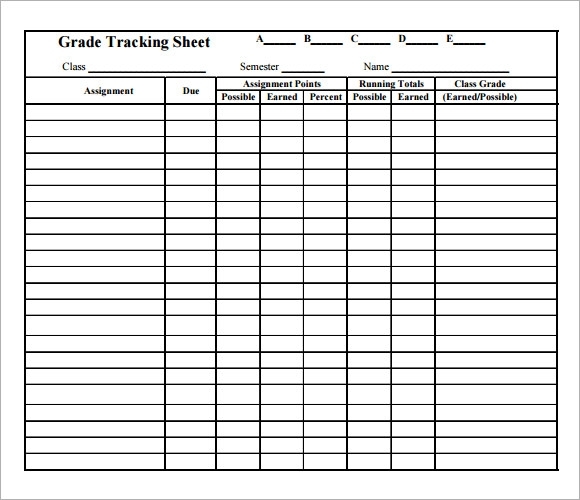 This is the template for tracking the grades of students in every assignment given in class. This template is very helpful for teachers and it will help them in managing the performance of students effectively. In addition, students can check their grades and all this information can be written on a single grade-tracking sheet. The template given here is designed to track the performance in the gym. You can write your daily count of exercises done in this sheet and check you performance. This is good template for fitness enthusiast. 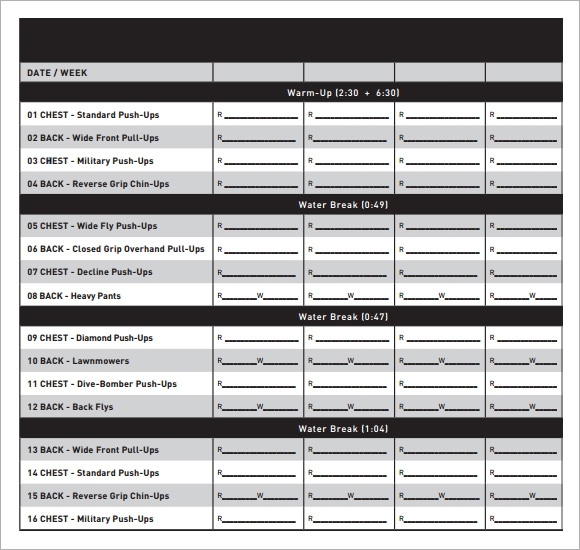 They can check their routine of workout in this template. This template is easy to download and easy to use. This is yet another effective template to track your tasks. This template will allows to manage the task and check them if they are completed or not. 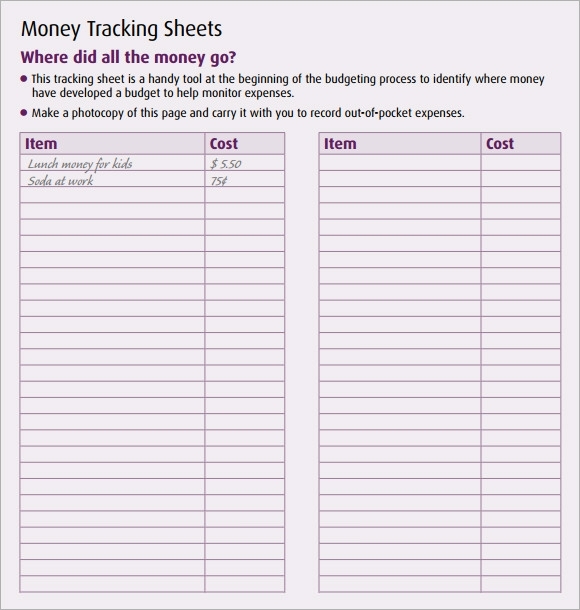 There is space given to write money spent for each task in this sheet so it will also help you in managing the expenses according to your budget. Why We Need Tracking Spreadsheet Template? If you are looking for an effective template to track any of your activity in life then you can choose the required template from the given samples and use it accordingly. Template given here are free to download and can be used easily. If required you can also edit the template according to your requirement. When We Need Tracking Spreadsheet Templates? Tracking templates are very useful for the business as well as individual. These templates required to track and monitor any activity. There are many things in our daily life and in businesses also which needs our attention and these templates will allow any individual or business to track the smallest detail of any activity. Tracking spreadsheet is required while tracking the expenses of shopping or related to business. To track the progress of gym workout tracking spreadsheet can be utilized. 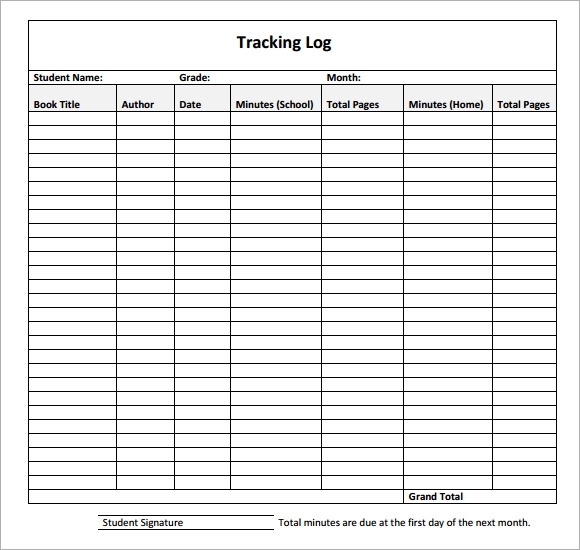 To monitor the grades of students a good tracking template is required. 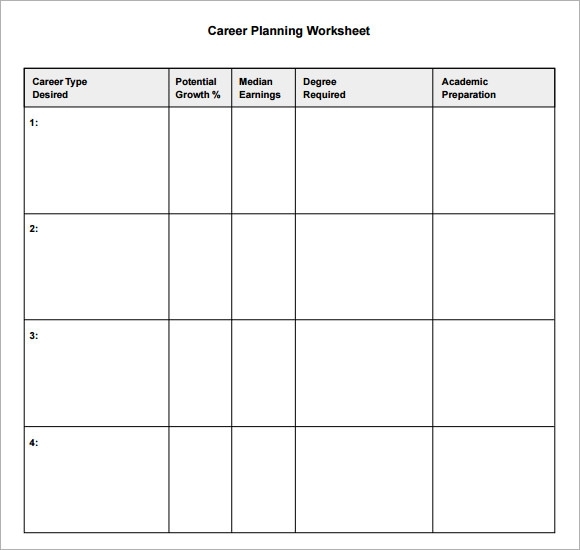 To track the career growth, you can use the tracking spreadsheet. How These Tracking Spreadsheet Templates Will Help You? Be it the grades of the students or the travel details of your employee, you can track both with the help of the template given here. There can be many other things, which want to track, so with the help of these smartly designed templates, this task will be very easy for you. An effectively designed tracking template allows a business or individual to track and monitor the details of any required activity. Templates given above are some of the best examples of tracking spreadsheets. You can take advantage of these samples to track the desired activity of your business or personal.